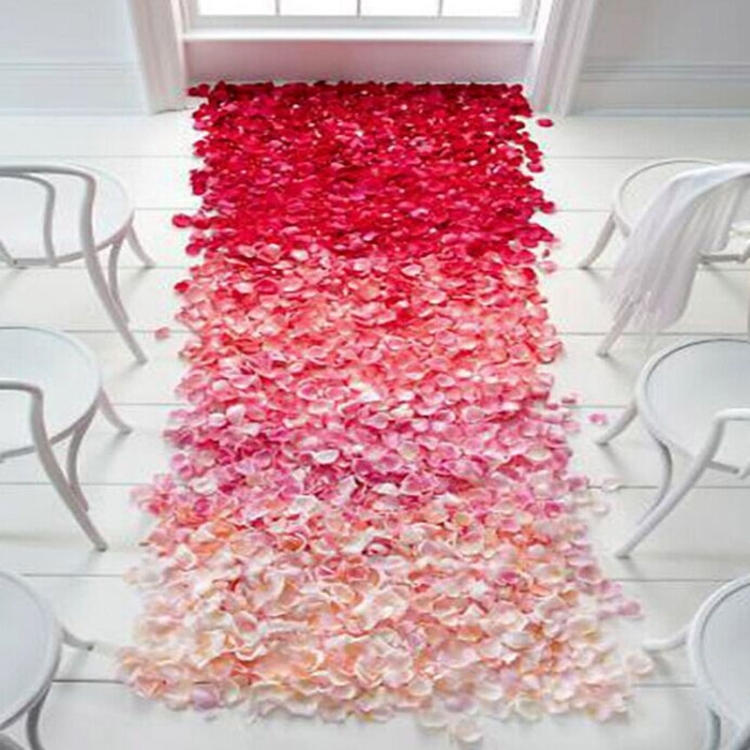 1） Carefully selected petals, the highest quality polyester material, cost less to meet your decorative needs. 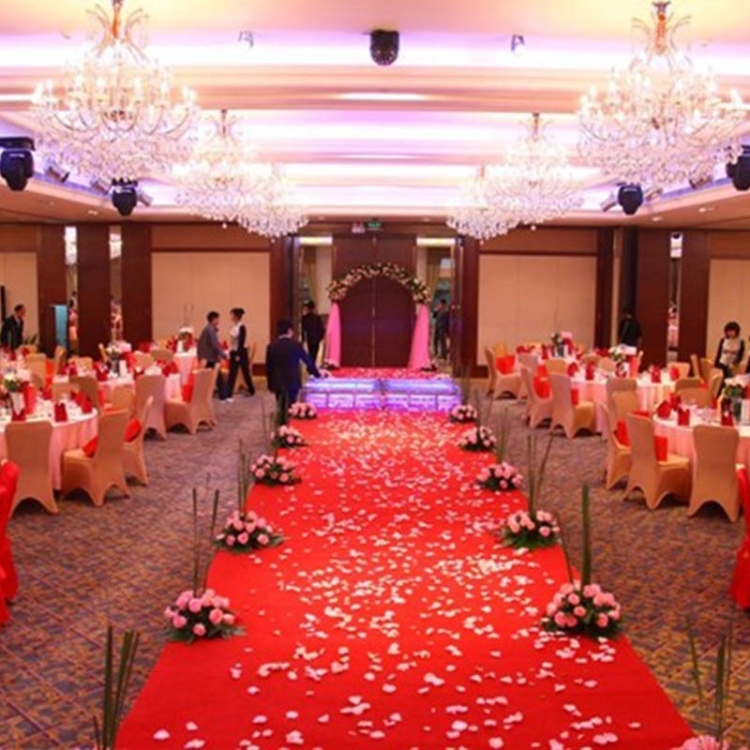 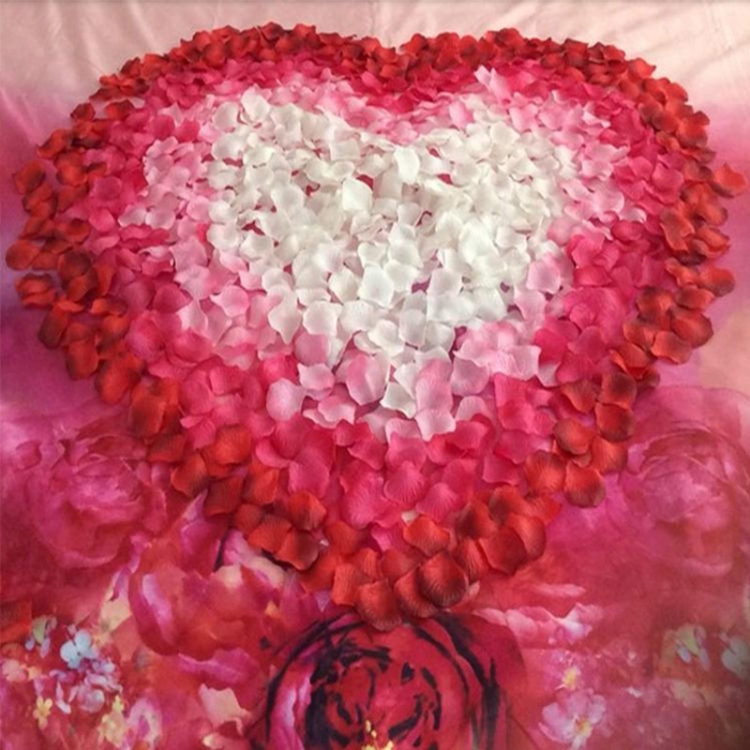 2） Weddings, wedding anniversaries, Valentine's Day, honeymoons, parties, birthdays, and any time you want to emphasize romantic love. 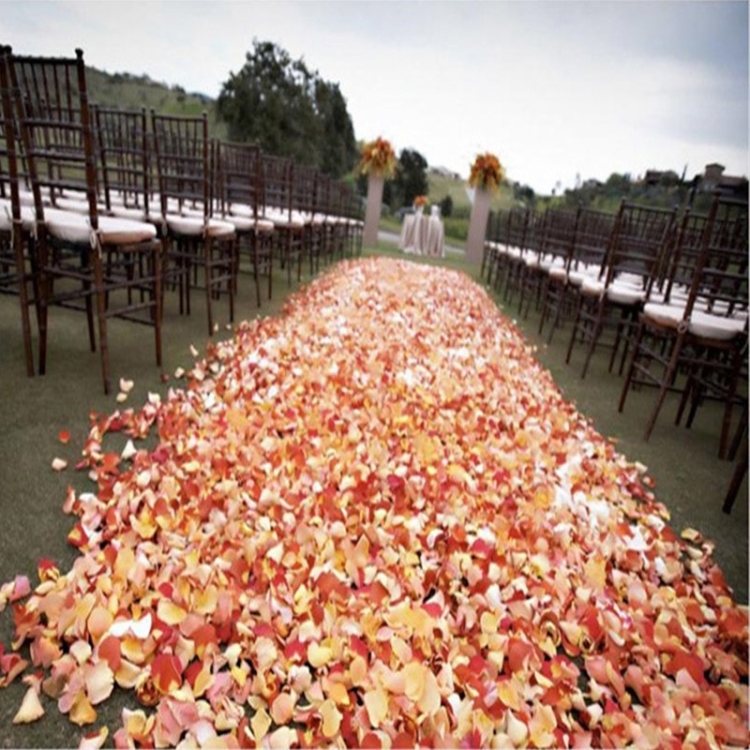 3） Perfect for wedding tables, church aisles, and restaurant countertops. 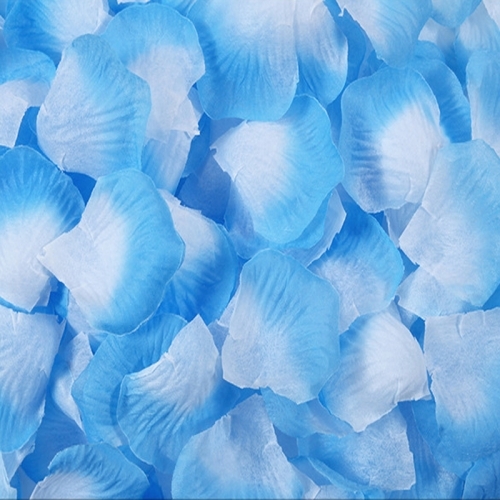 4） After receiving it, you need to manually separate the petals, the petals do not have a smell and it's can be reusable.